Find out more about the 12 principles of early learning and development. 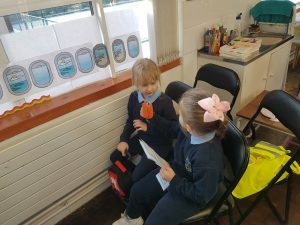 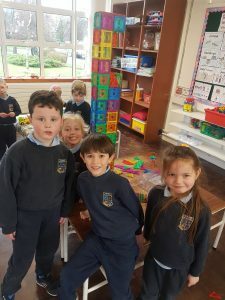 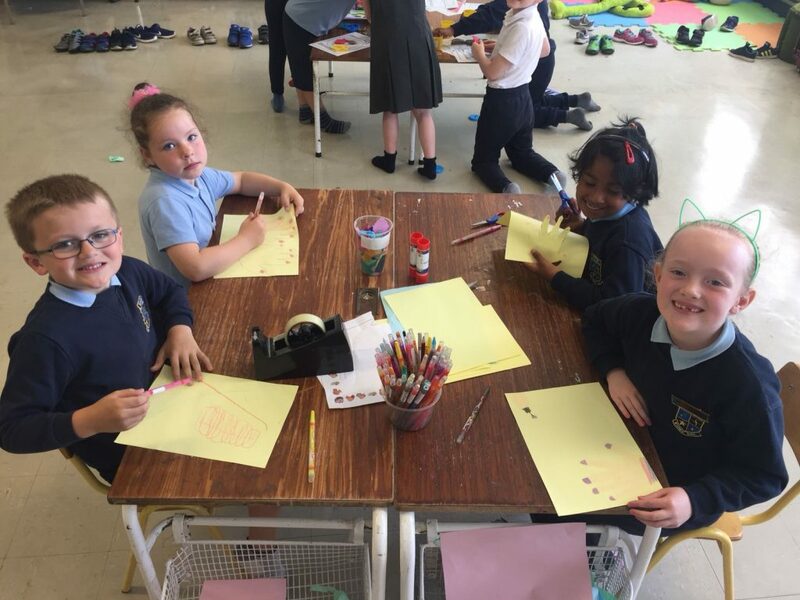 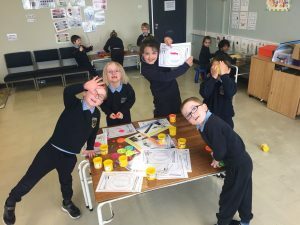 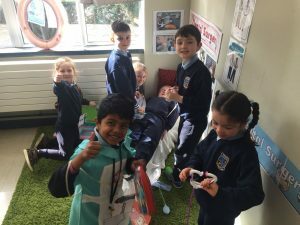 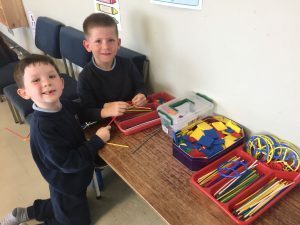 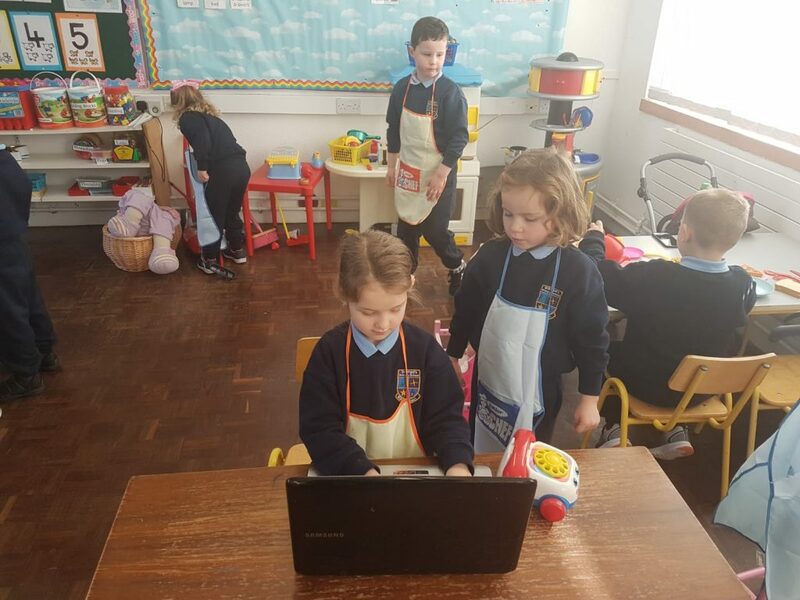 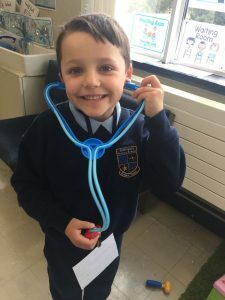 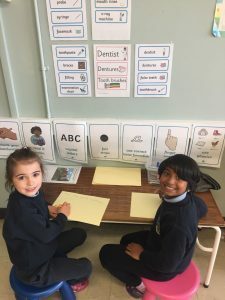 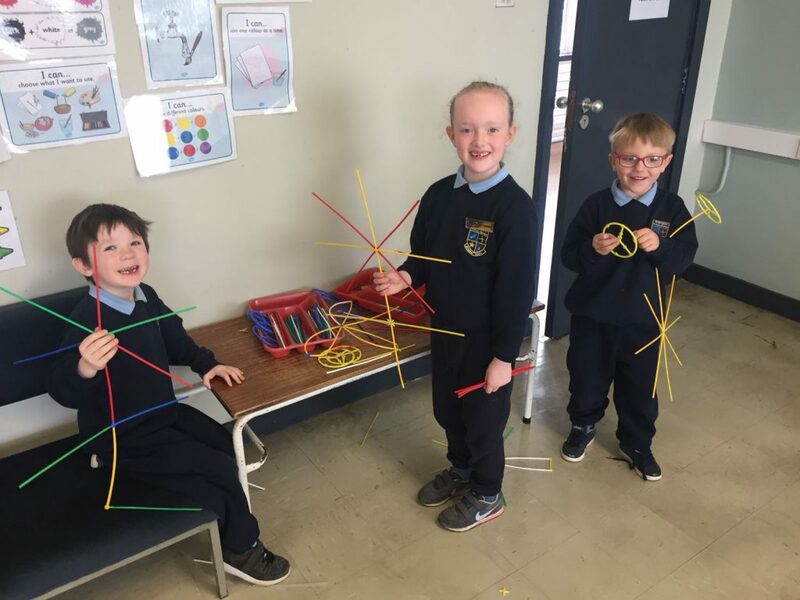 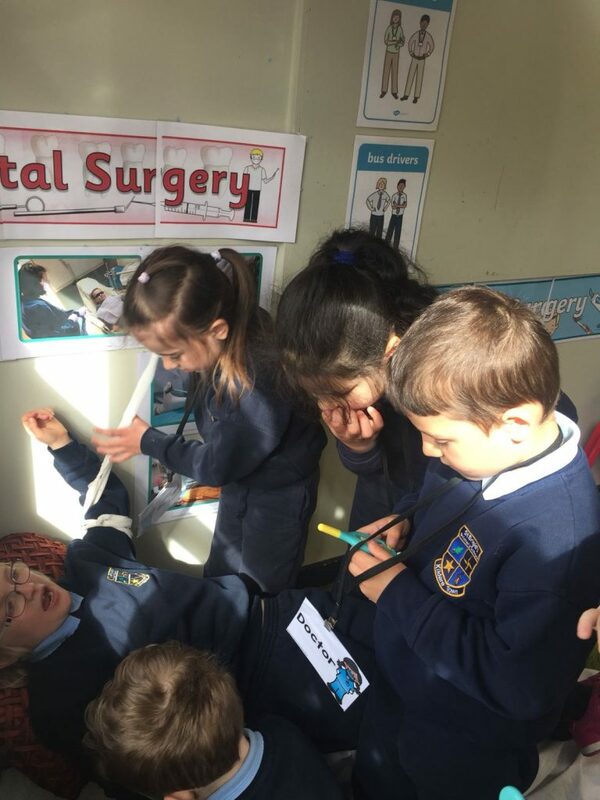 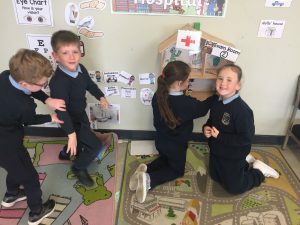 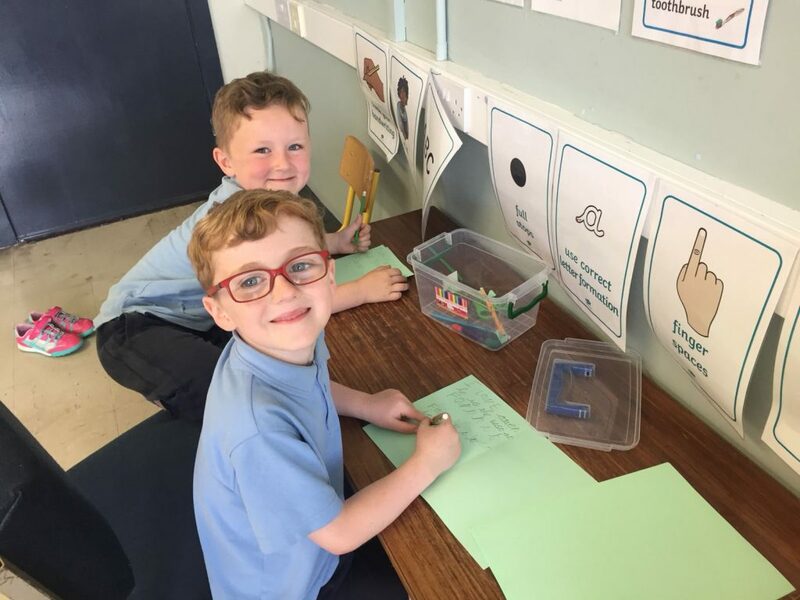 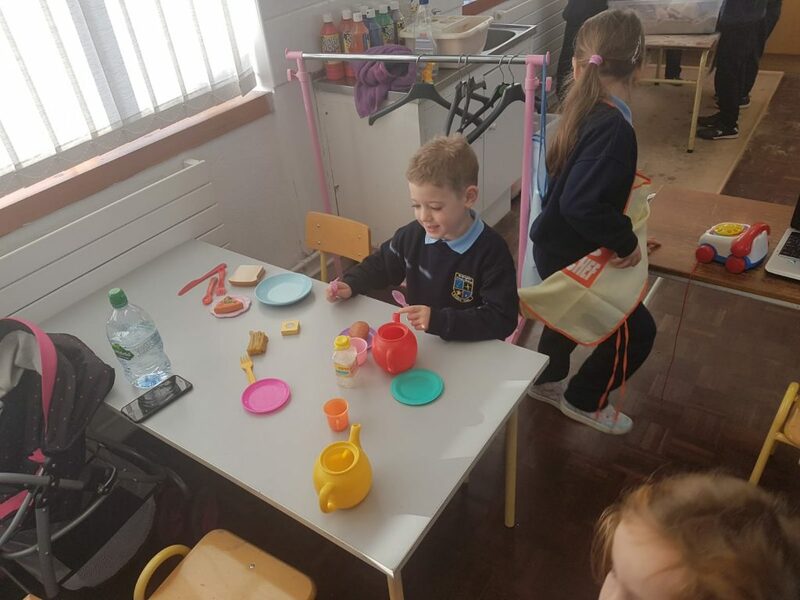 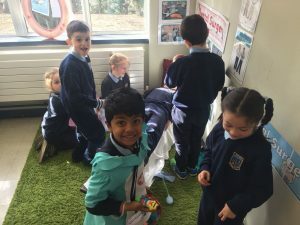 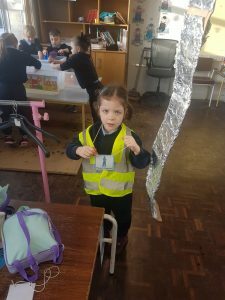 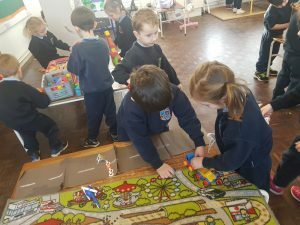 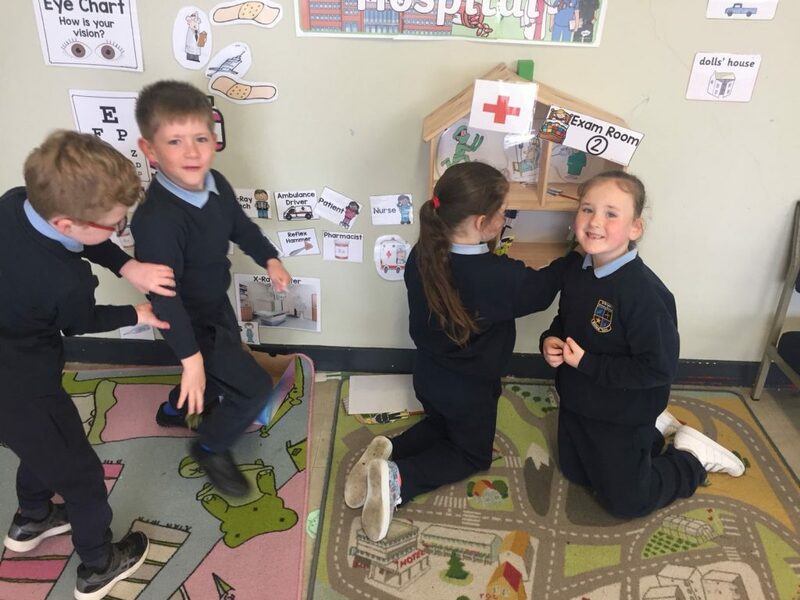 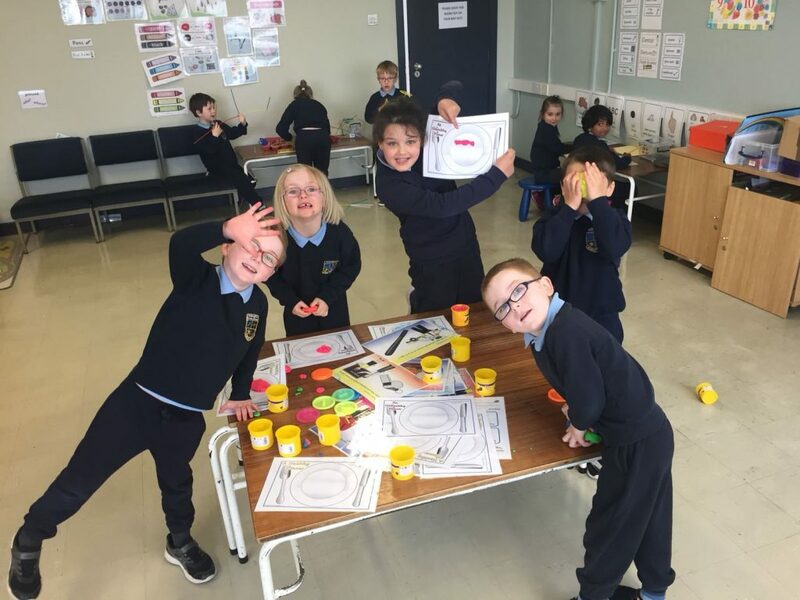 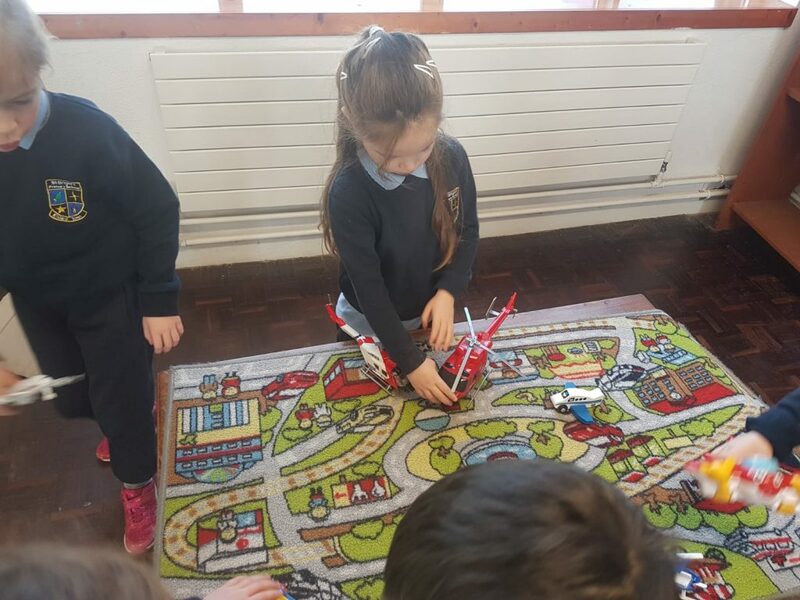 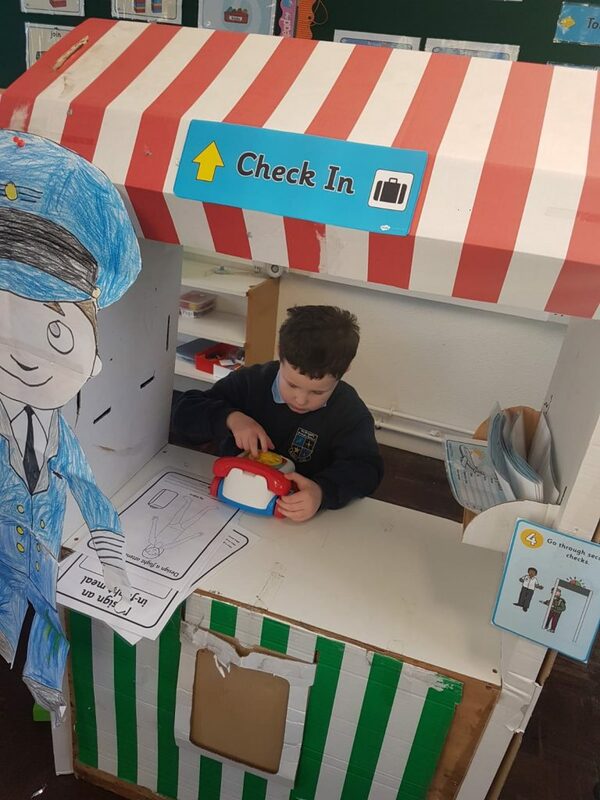 We have two designated Aistear rooms for our Junior and Senior Infants. 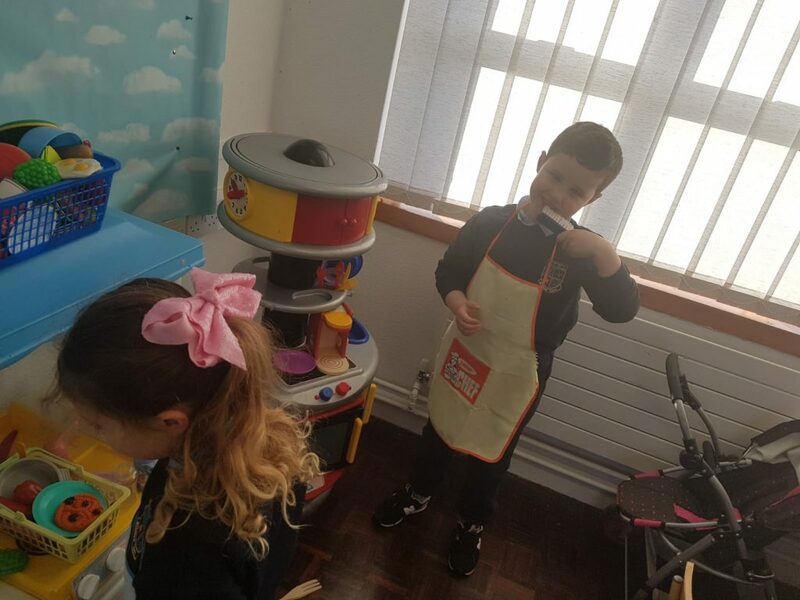 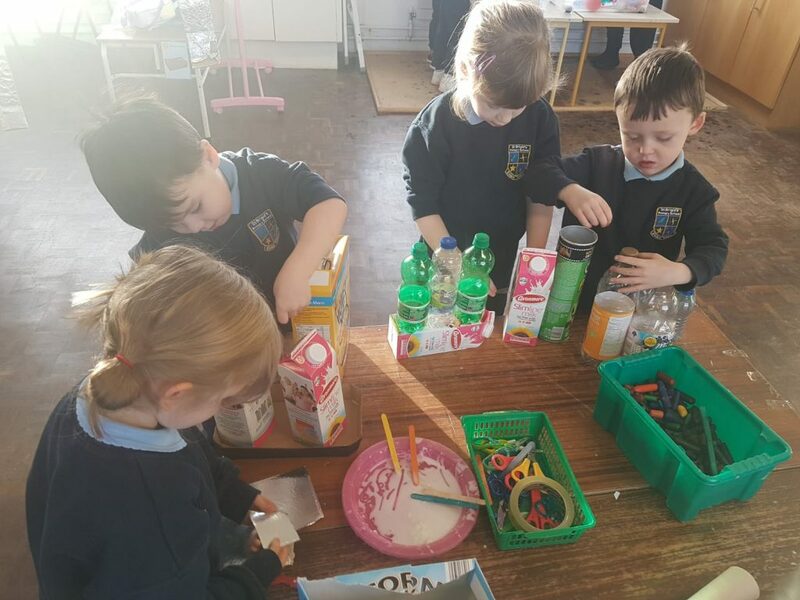 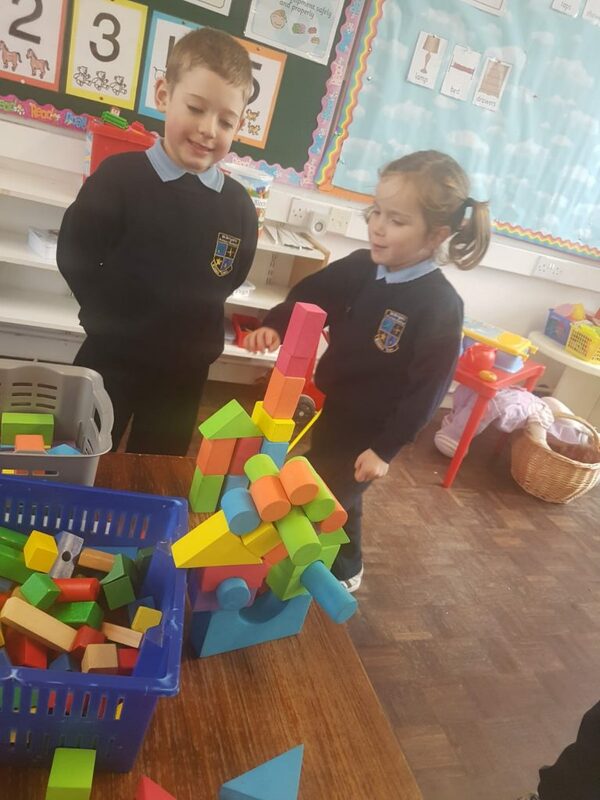 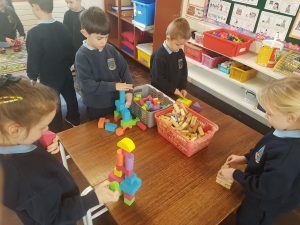 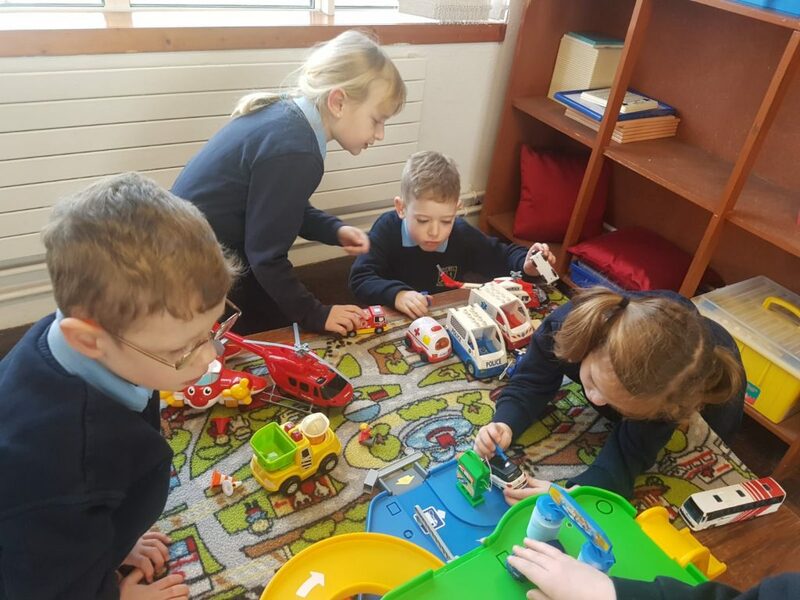 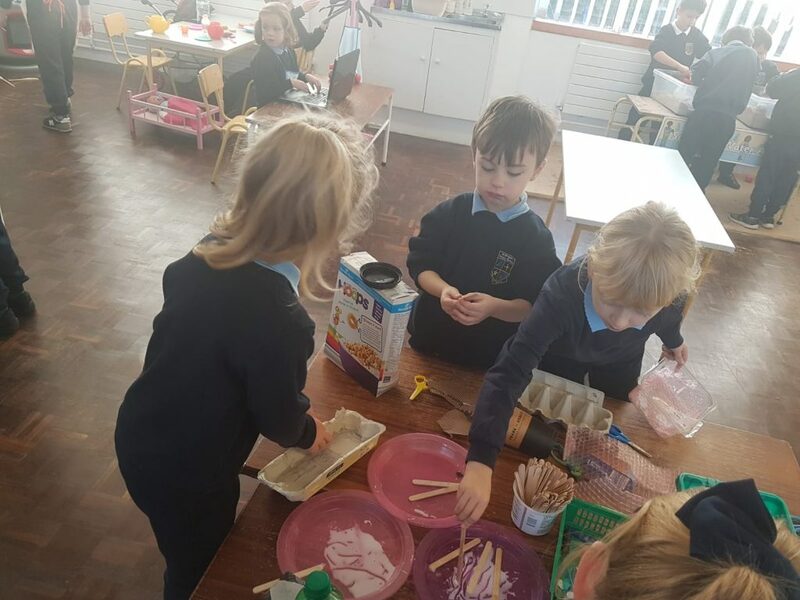 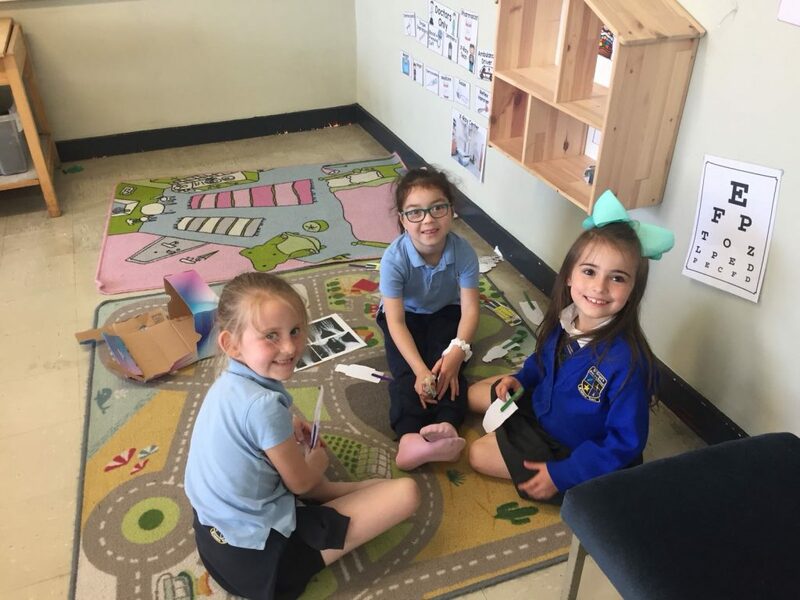 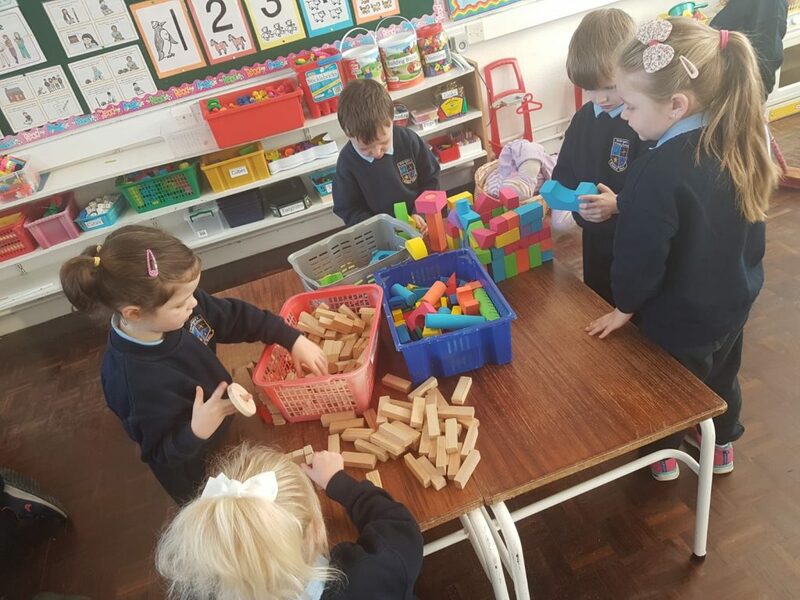 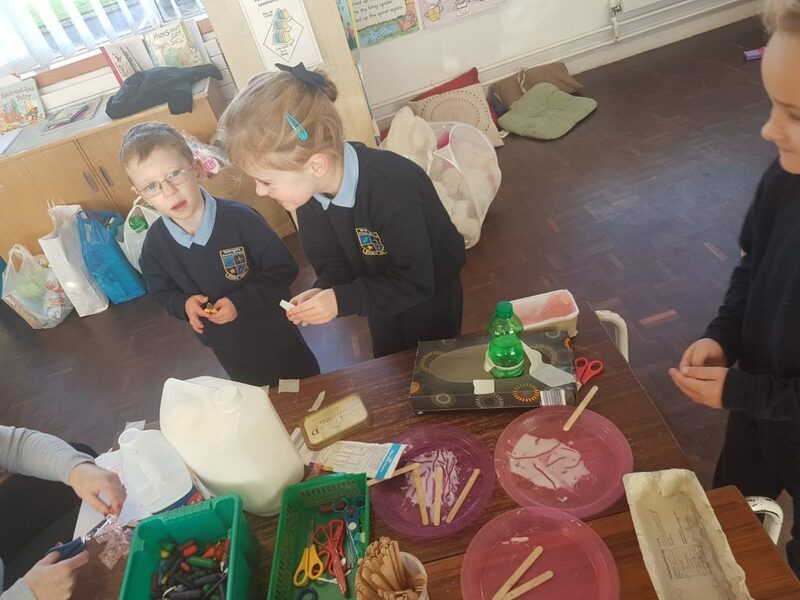 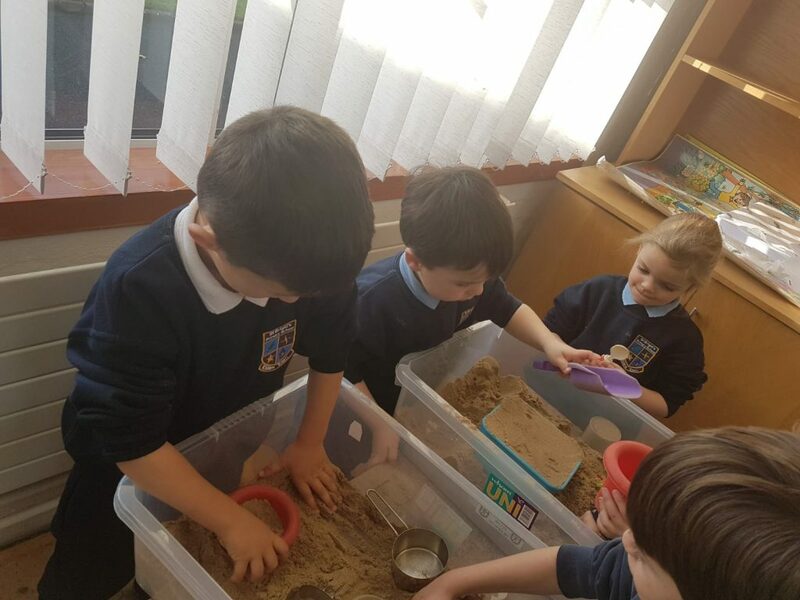 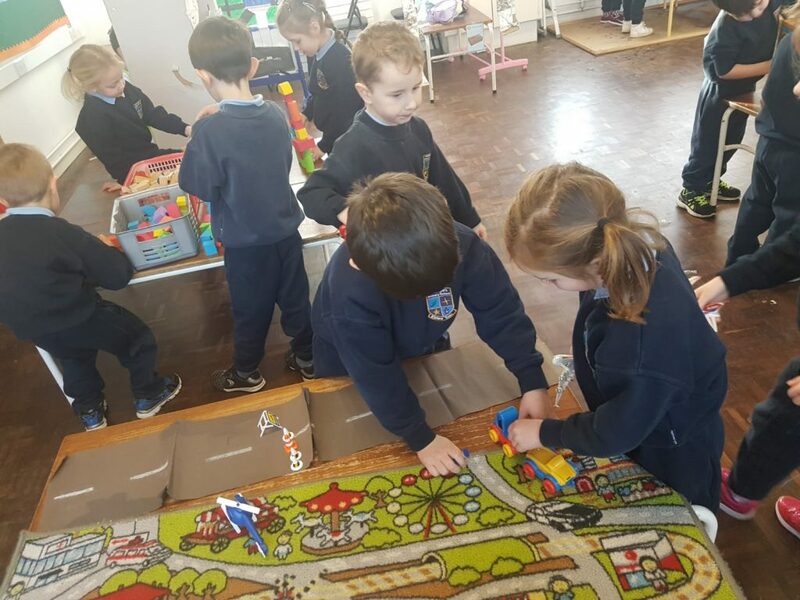 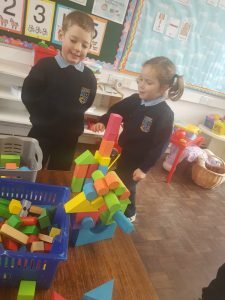 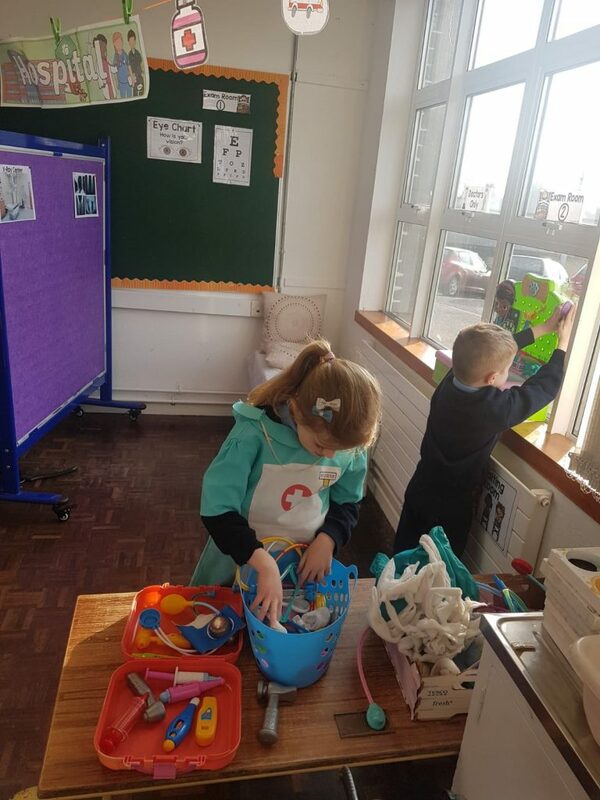 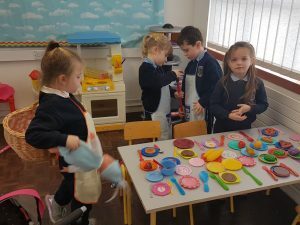 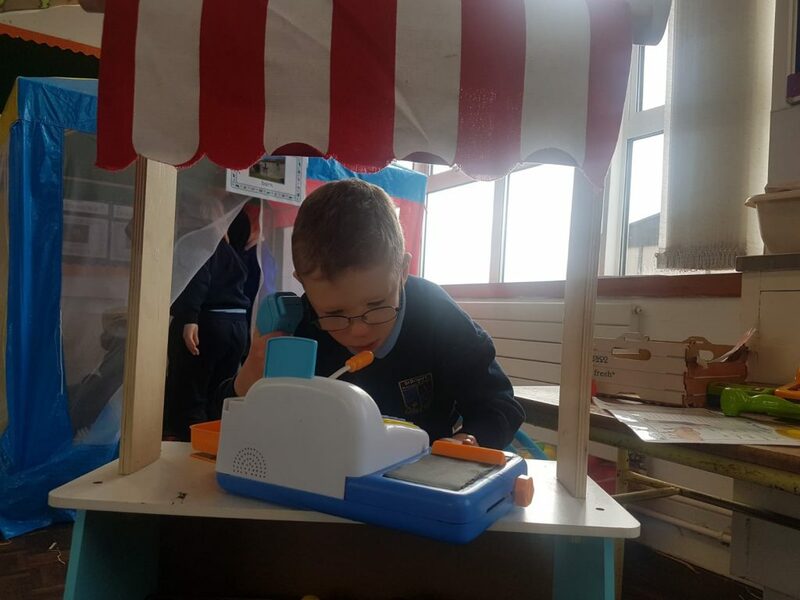 Working on a new theme each month they learn new vocabulary, develop their problem solving skills, work as part of a team as well as developing communication and play skills. 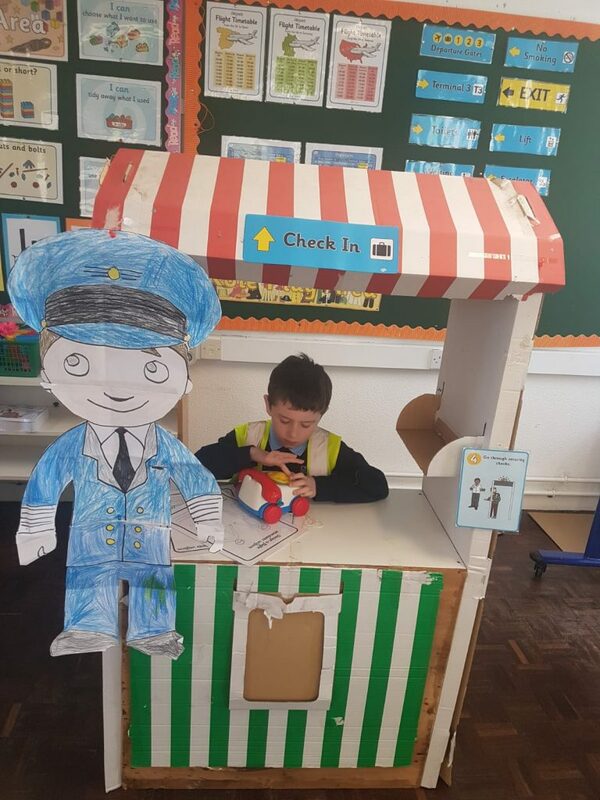 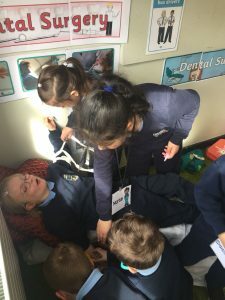 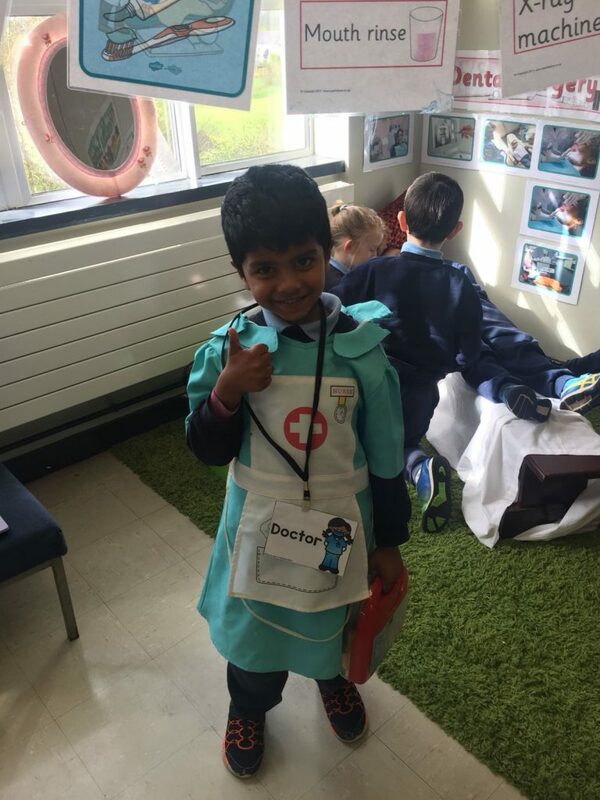 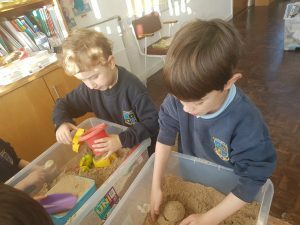 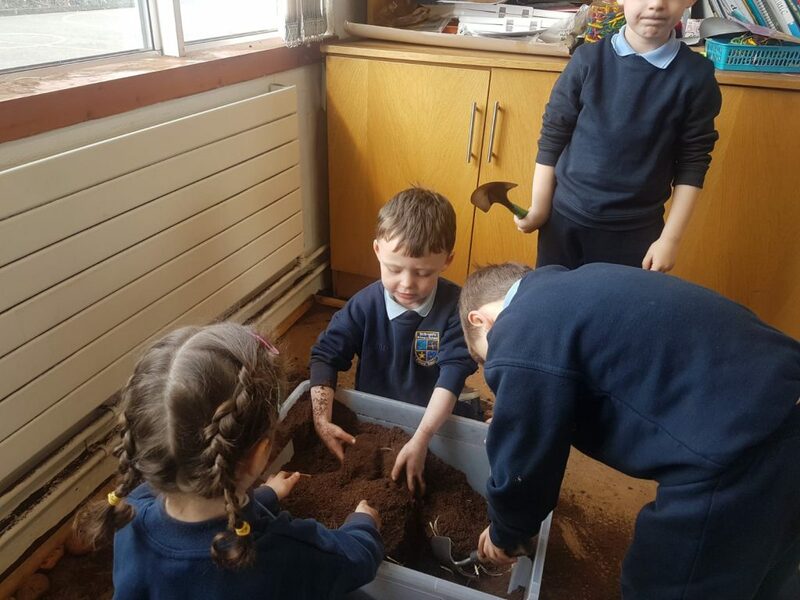 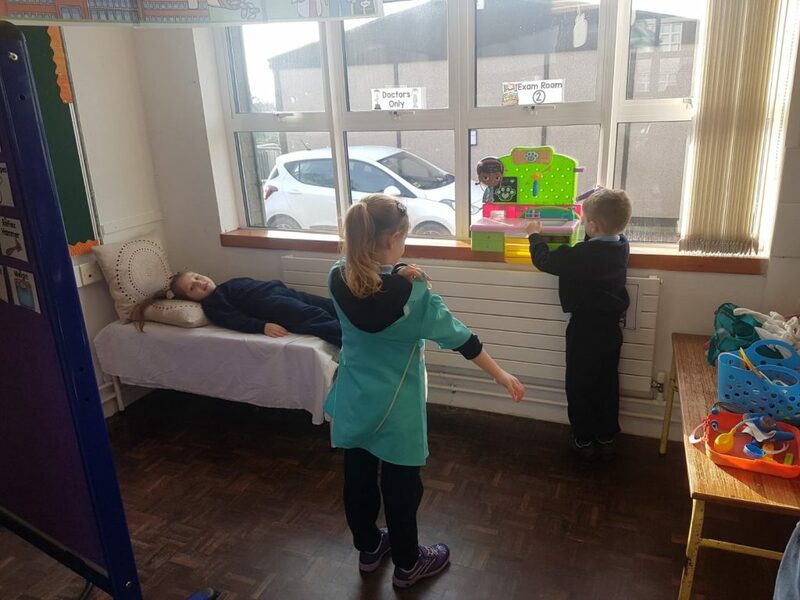 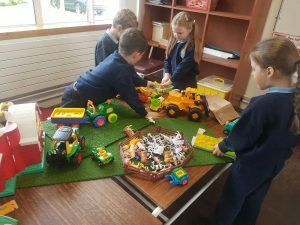 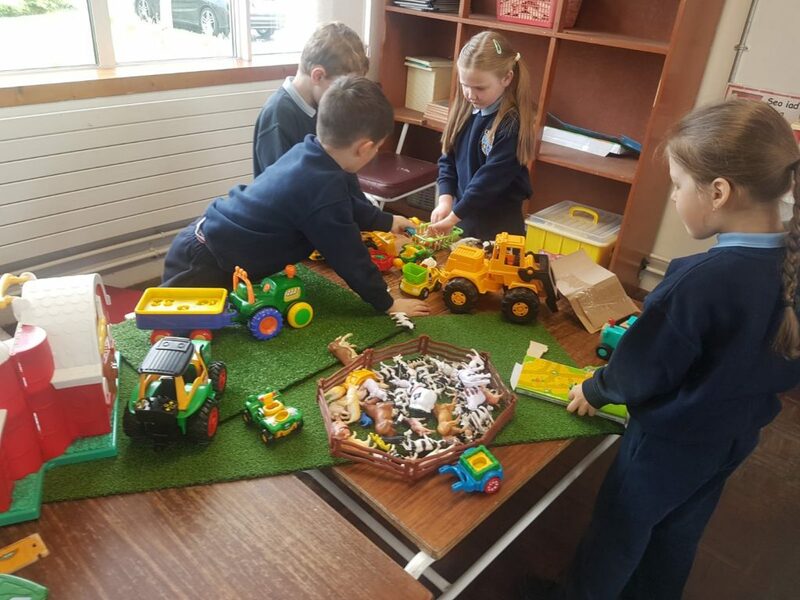 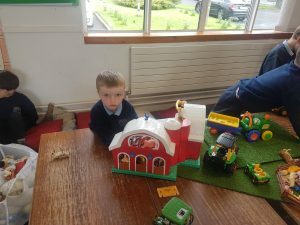 It is a fabulous resource to have in the school and both teachers and children are really enjoying and gaining from the experience. ■ the child’s uniqueness ■ equality and diversity ■ children as citizens. 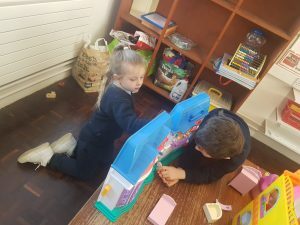 ■ relationships ■ parents, family and community ■ the adult’s role. 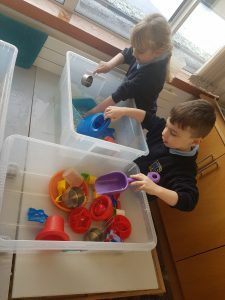 ■ holistic learning and development ■ active learning ■ play and hands-on experiences ■ relevant and meaningful experiences ■ communication and language ■ the learning environment. 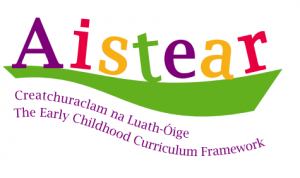 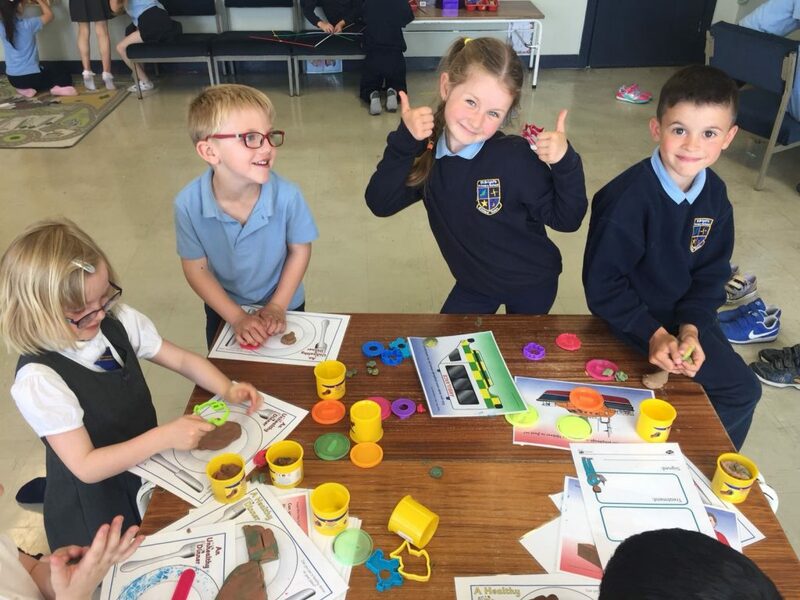 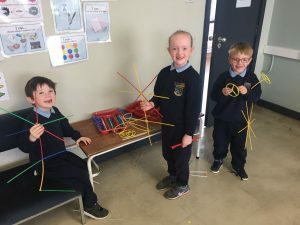 Aistear: the Early Childhood Curriculum Framework presents children’s learning and development using four themes. 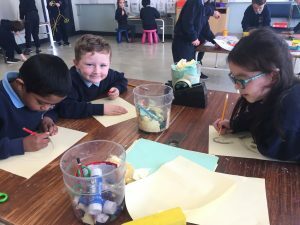 Ms. Tynan’s class have explored a lot of different themes this year. 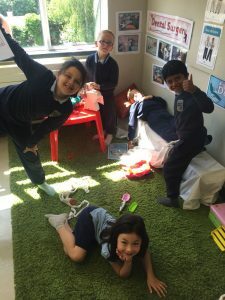 Before is a small selection of the fun they have had while developing their vocabulary and extending their social skills.